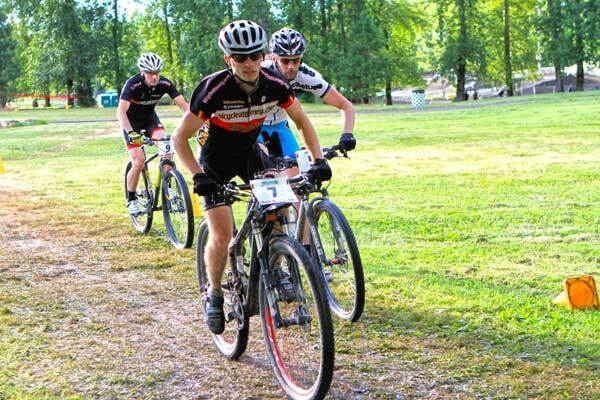 Larch Mountain Oregon Uphill Challenge OUCH! 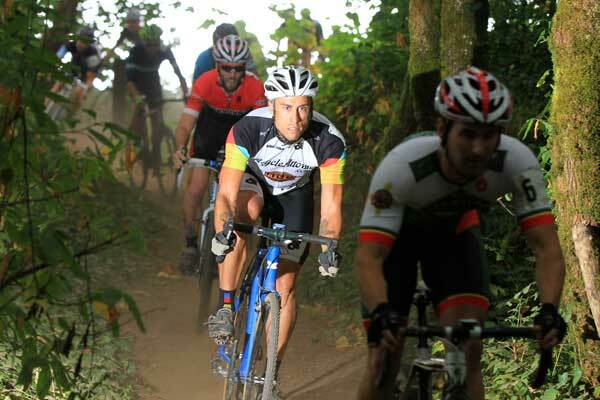 October - 2014 - Cross Season. 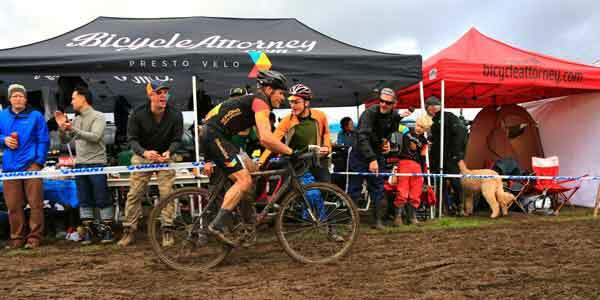 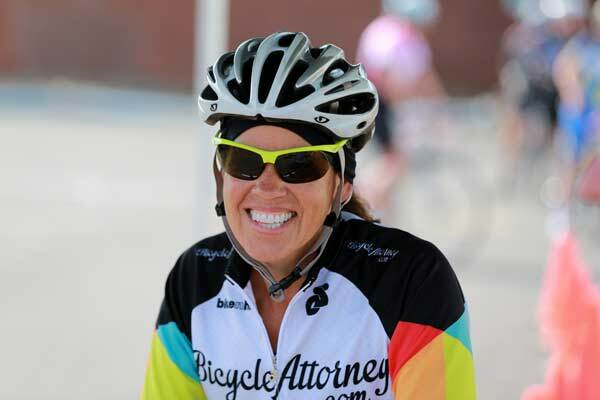 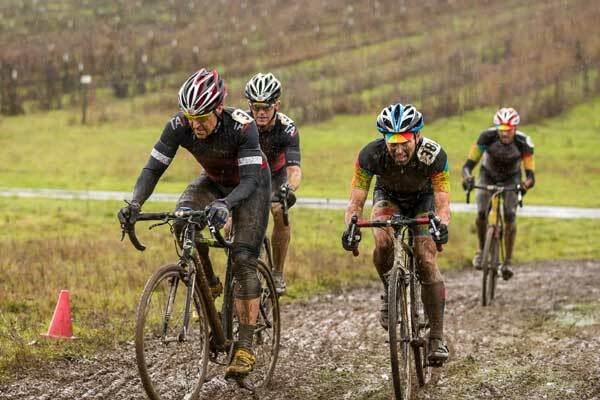 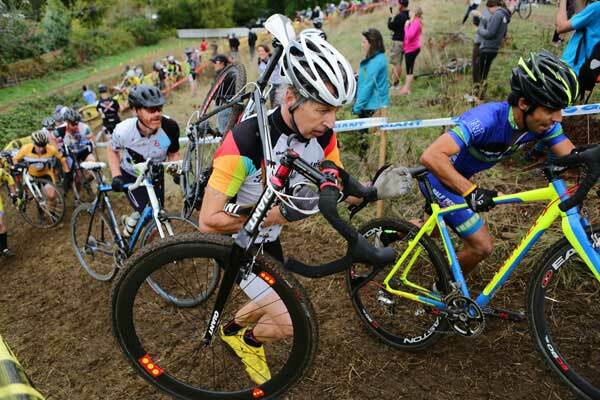 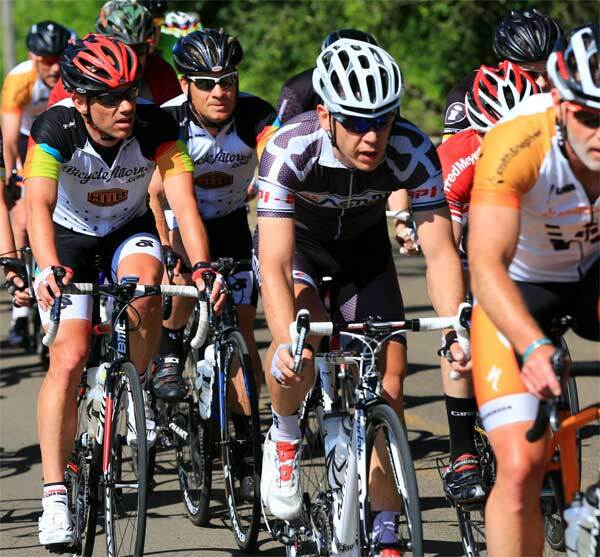 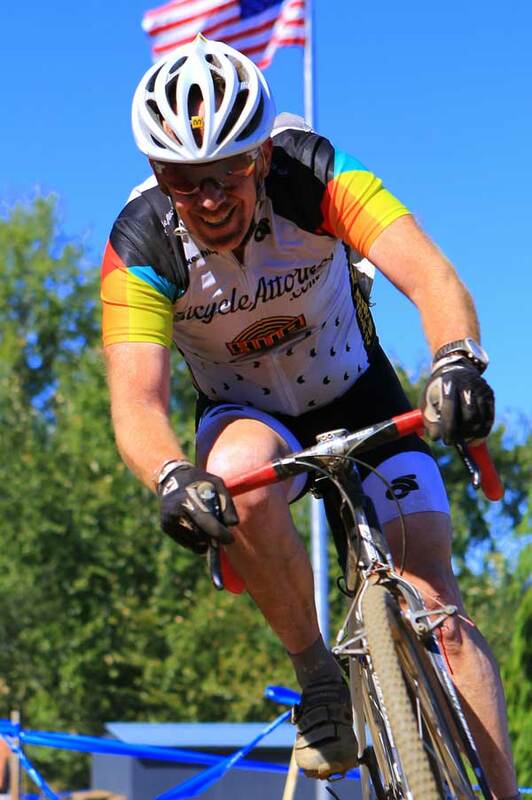 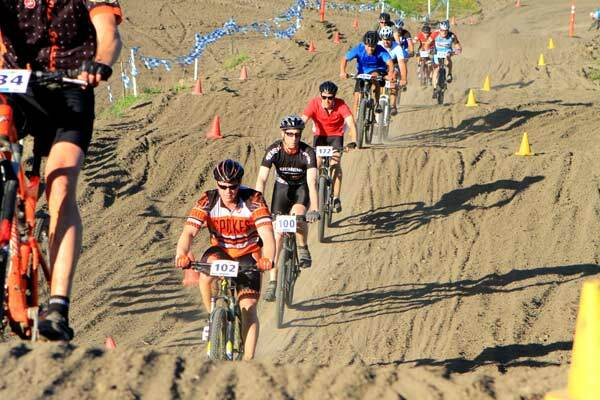 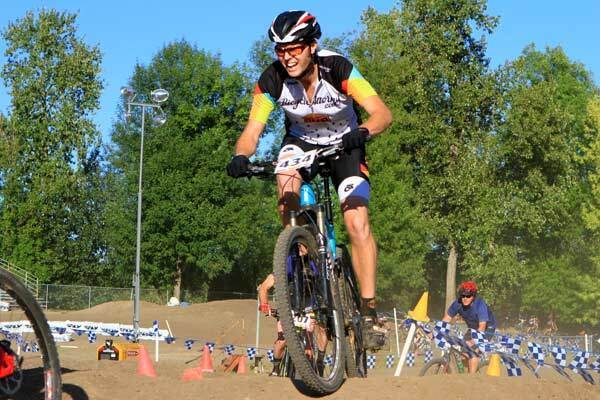 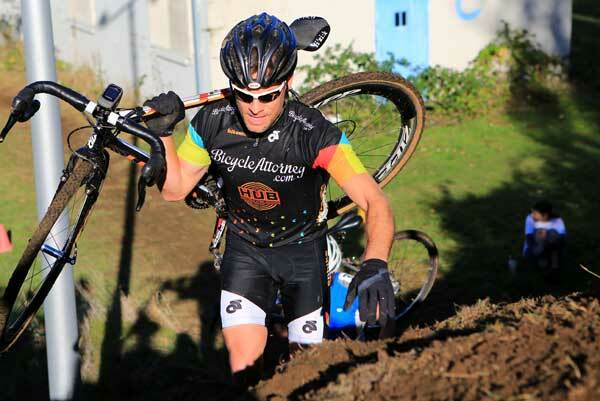 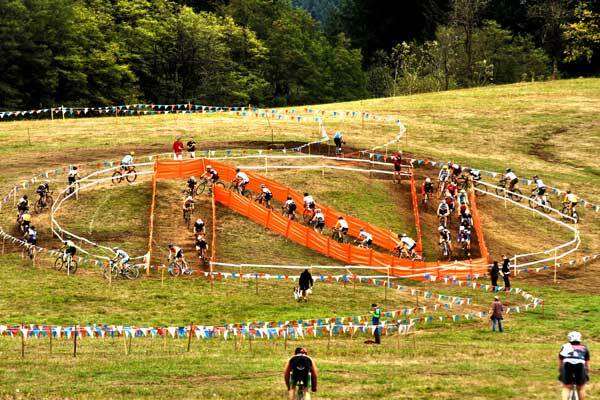 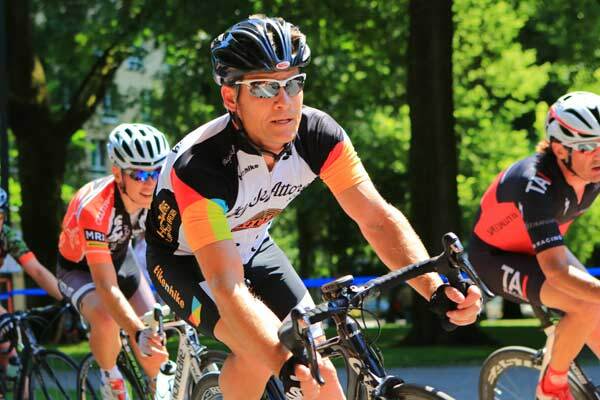 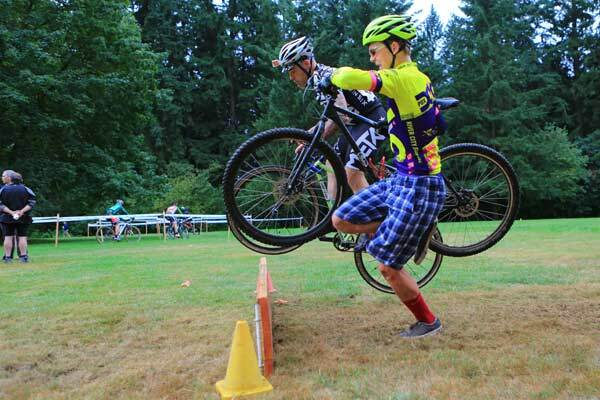 Congrats to the team at Alpenrose Cross Crusade! 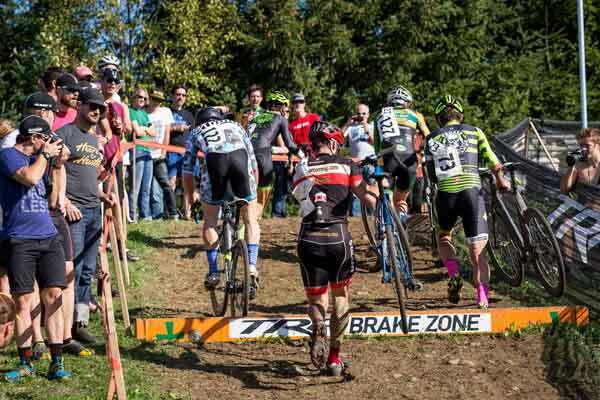 If you missed it, here's an article in Cyclocross Magazine about the Cross Crusade October 11 and 12, 2014 race at Alpenrose. 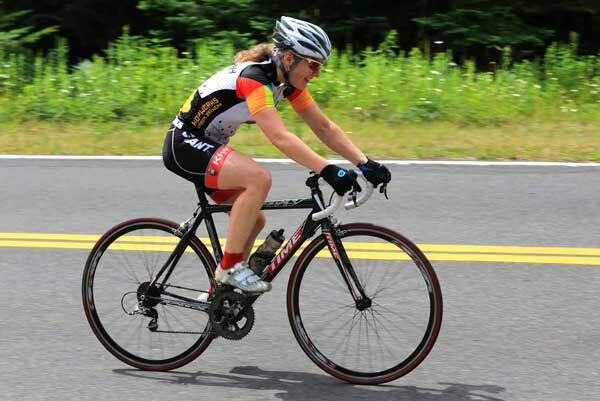 And hey, Thanks Alpenrose! 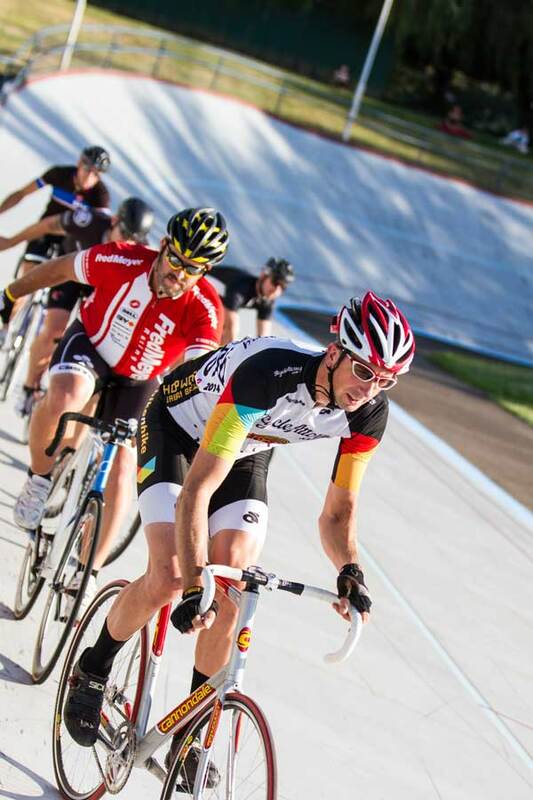 They are doing repairs to the Alpenrose Velodrome and need donations to help fund it - be on the look out for fundraisers for the velodrome repair like this cool Castelli Alpenrose Jersey. 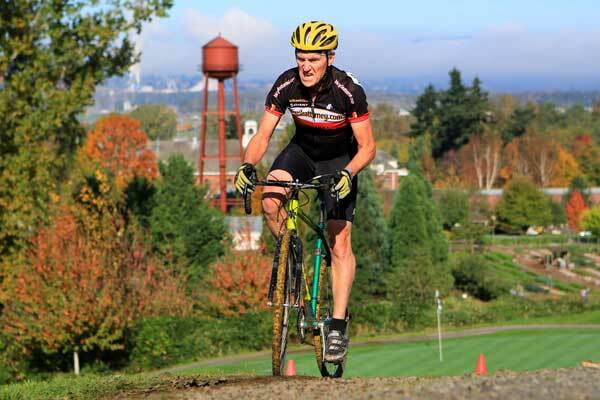 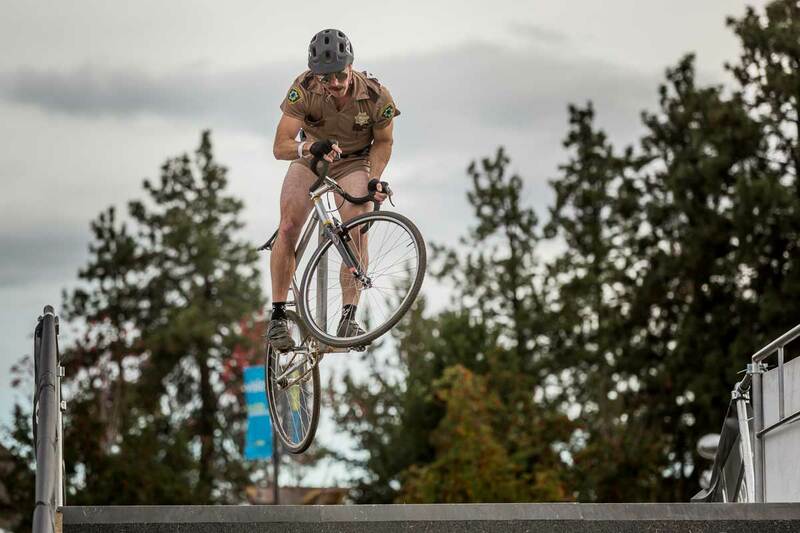 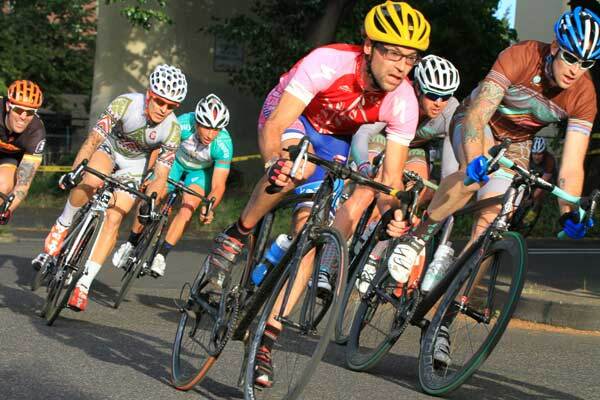 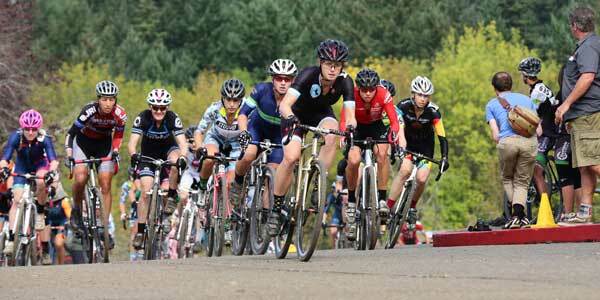 Bike Portland did a great article about the veldrome and the needed repairs. 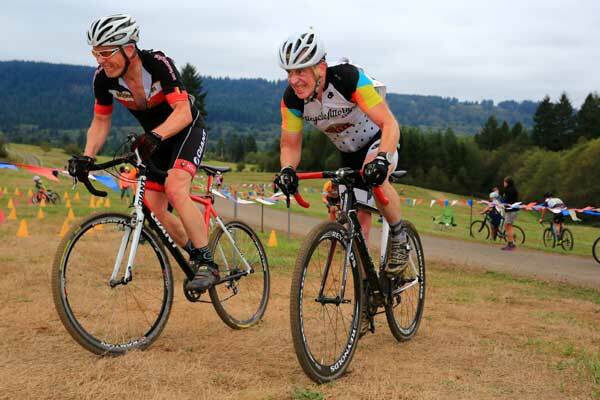 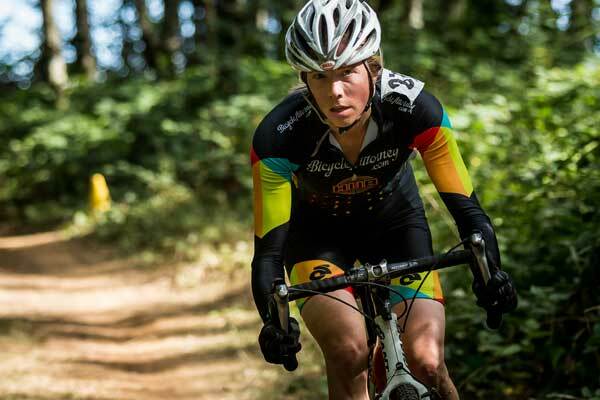 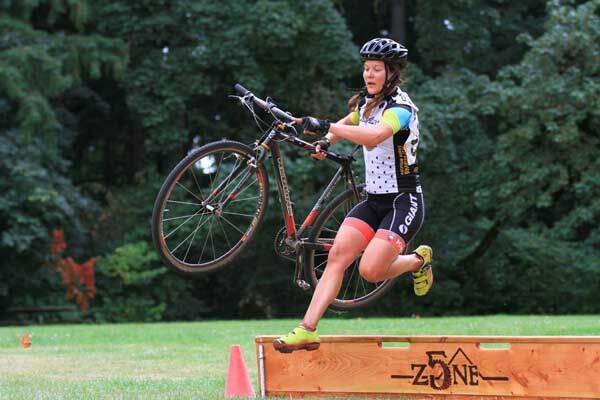 Open to Oregon cycling teams sponsored by a regional brewery, Bowen's Brewery Battle is a friendly competition for the Bowen Brewery Trophy, which will be awarded to the team that outperforms the others in the Cross Crusade Series. 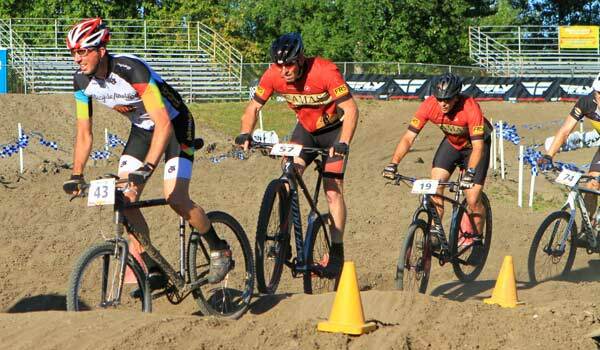 The winning team will claim the trophy for one year, and be able to adorn it with their brewery sponsor's tap handle, as well as add the brewery's name to the champion's plaque.